A podcast for the radically rebellious & creative entrepreneur ready to take up space. Available on iTunes and Stitcher (for Android). New episodes released every Monday & Friday. ps. 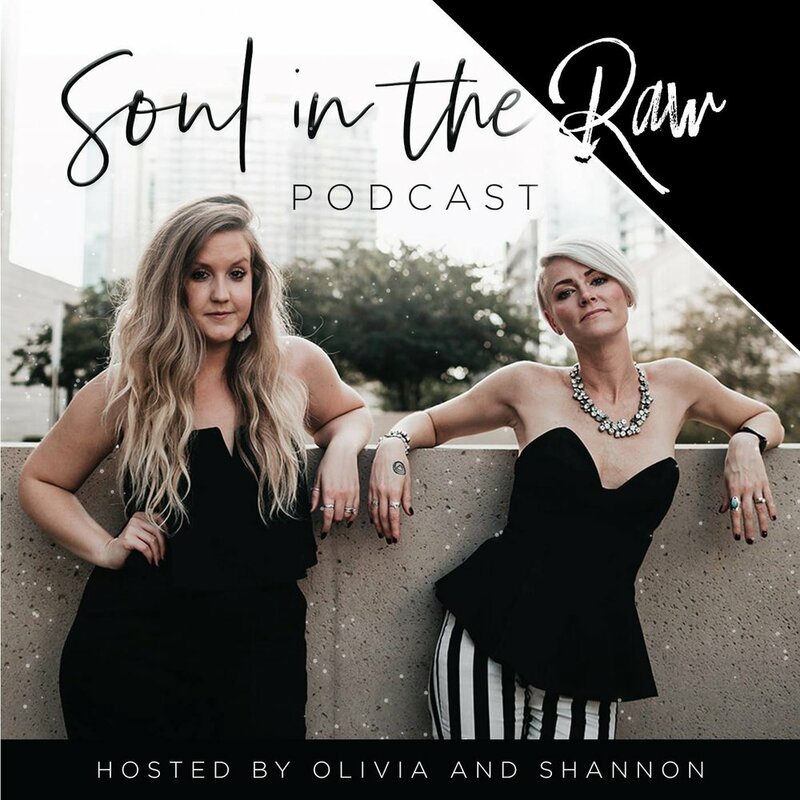 Make sure to follow us on Instagram (@soulintherawpodcast) to stay up-to-date! !